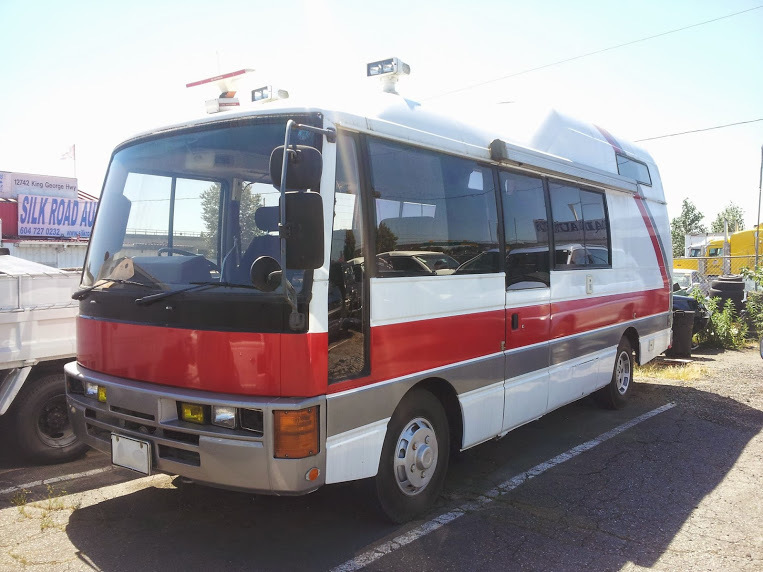 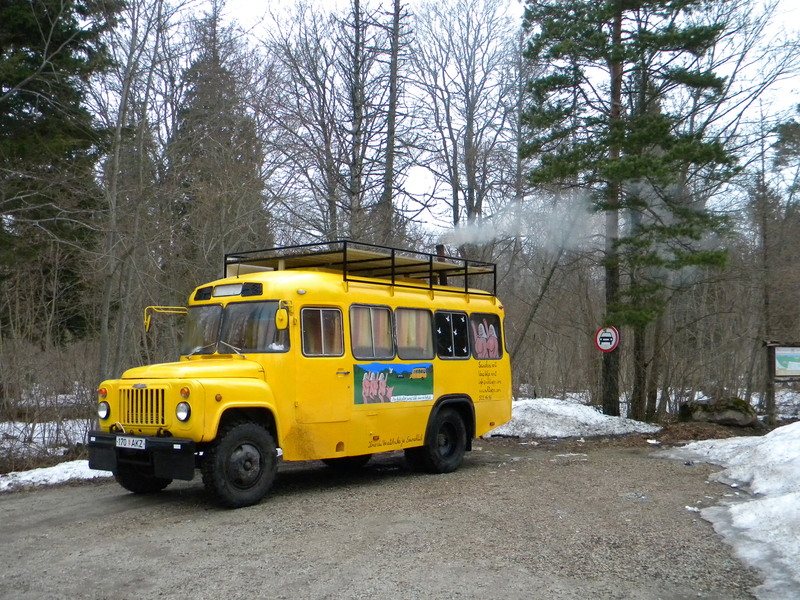 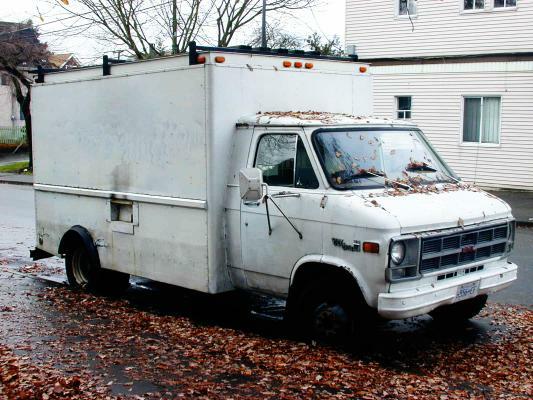 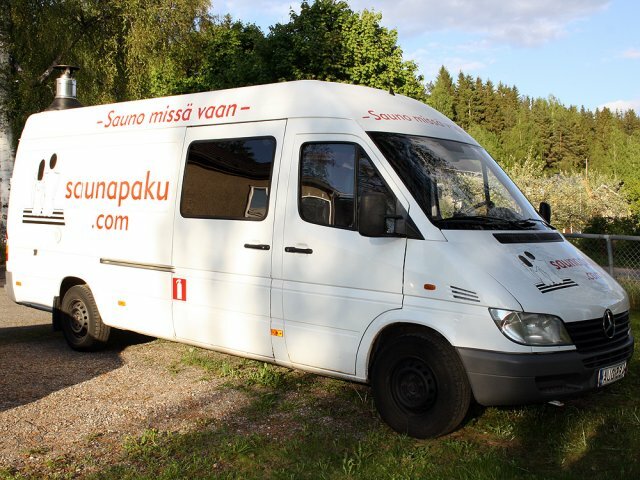 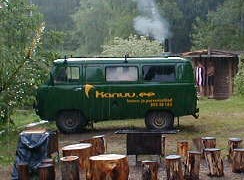 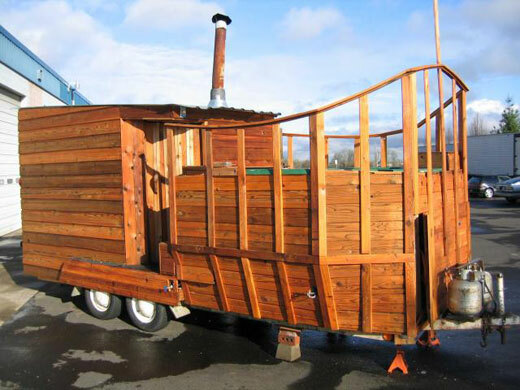 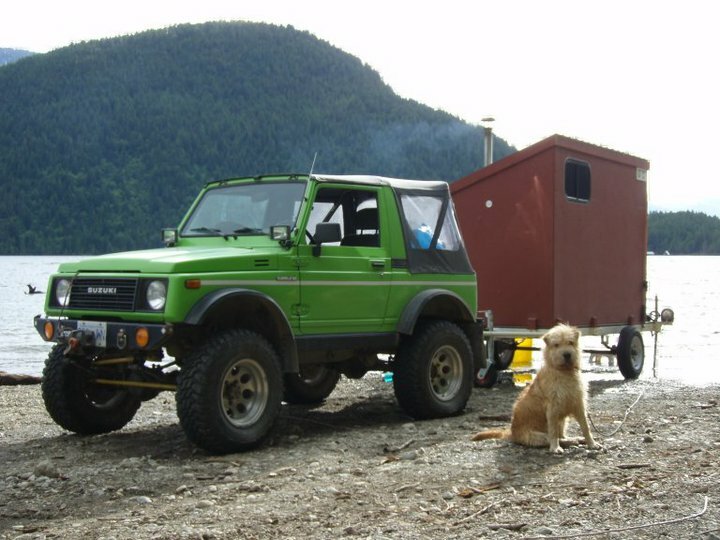 This is a collection of sauna trucks, sauna buses, sauna wagons, sauna cars, sauna bikes, sauna trailers, sauna boats, sauna floats, trail sweats, bastuflotten, bastubats, banya trucks, banya tents, and other mobile sweats. 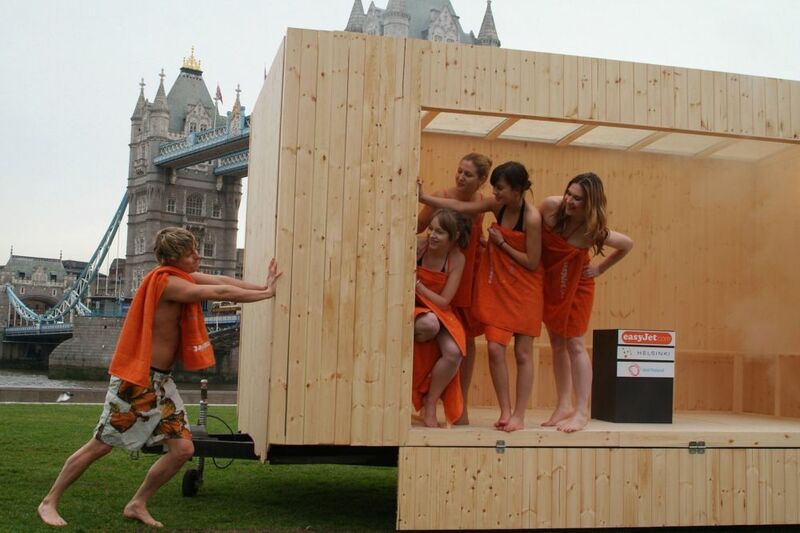 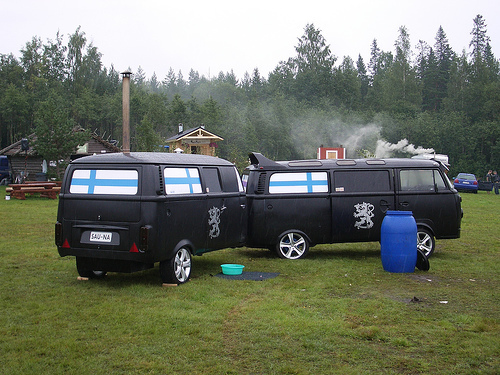 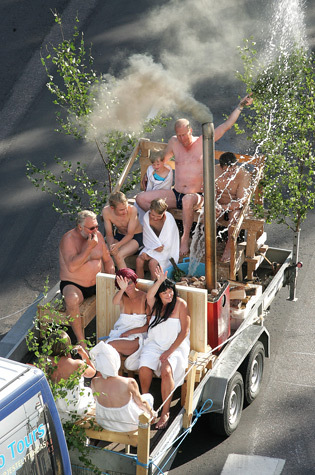 They are gathered from across North America, Russia, Europe and particularly Finland, where the annual Teuva mobile sauna festival attracts over 50 examples every year. 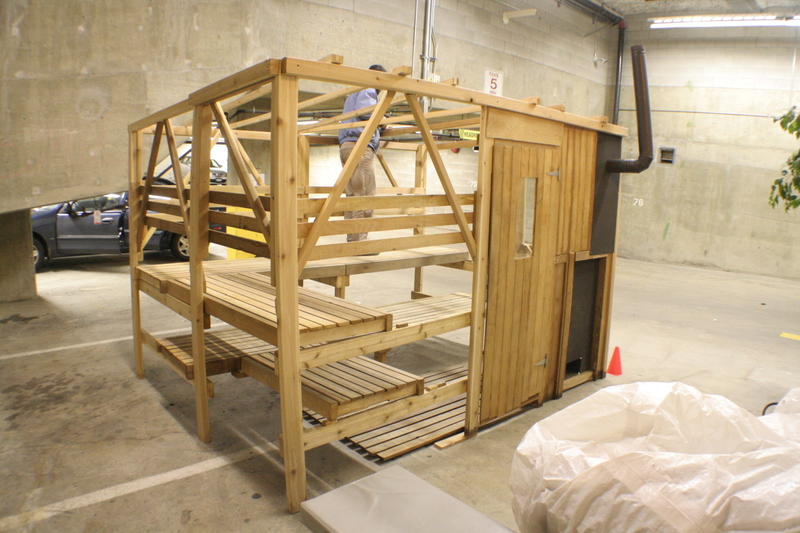 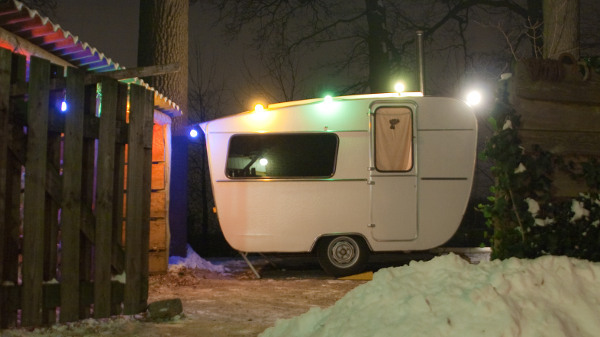 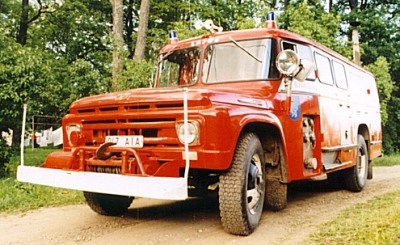 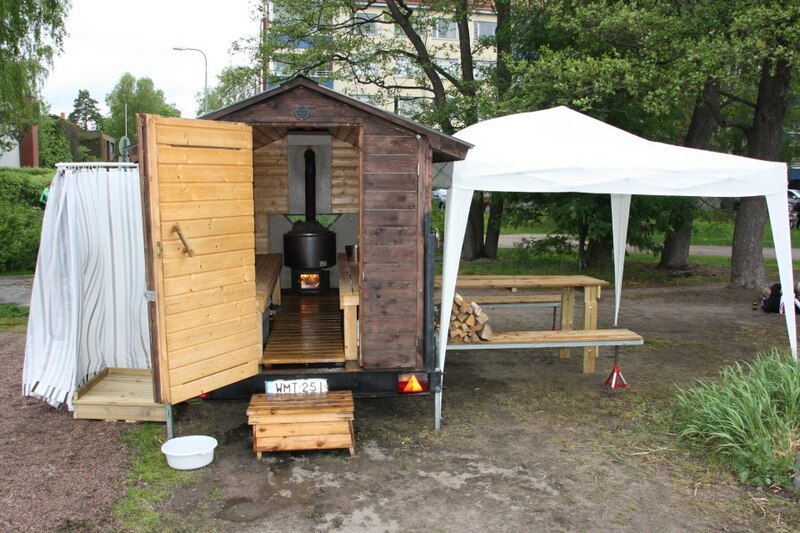 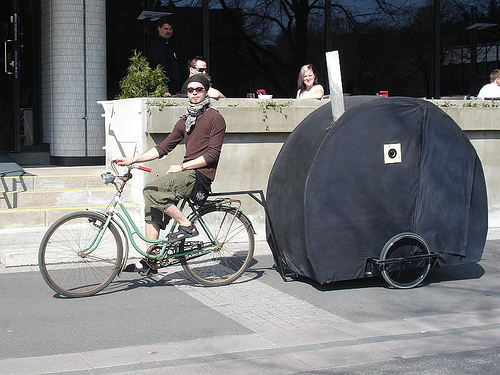 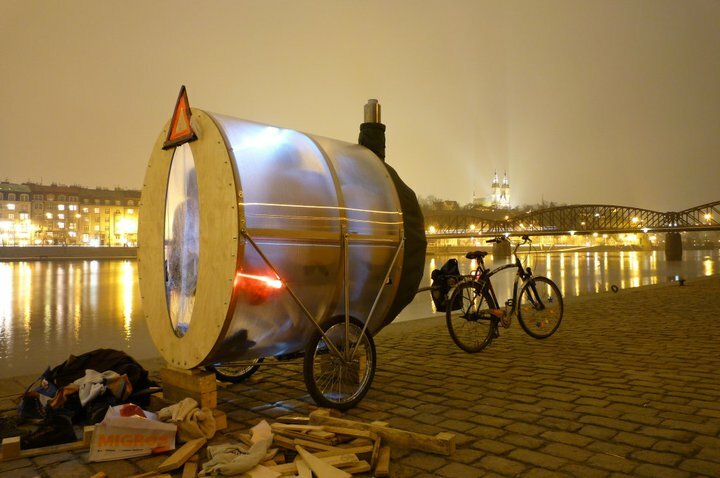 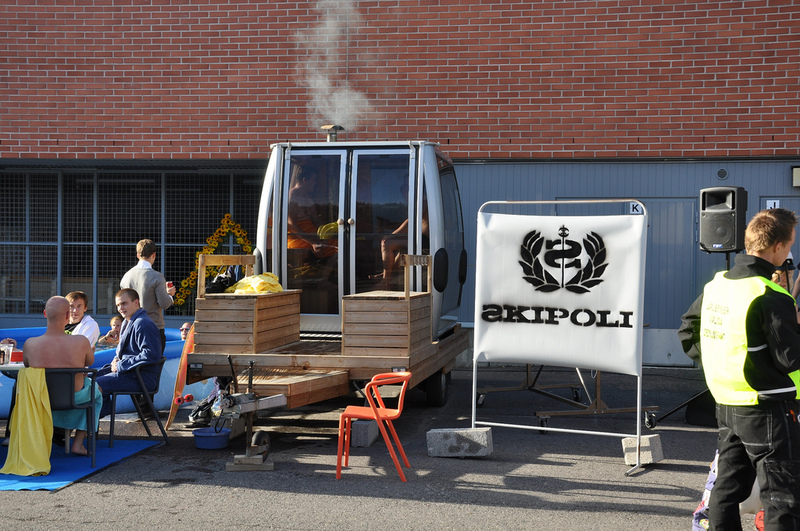 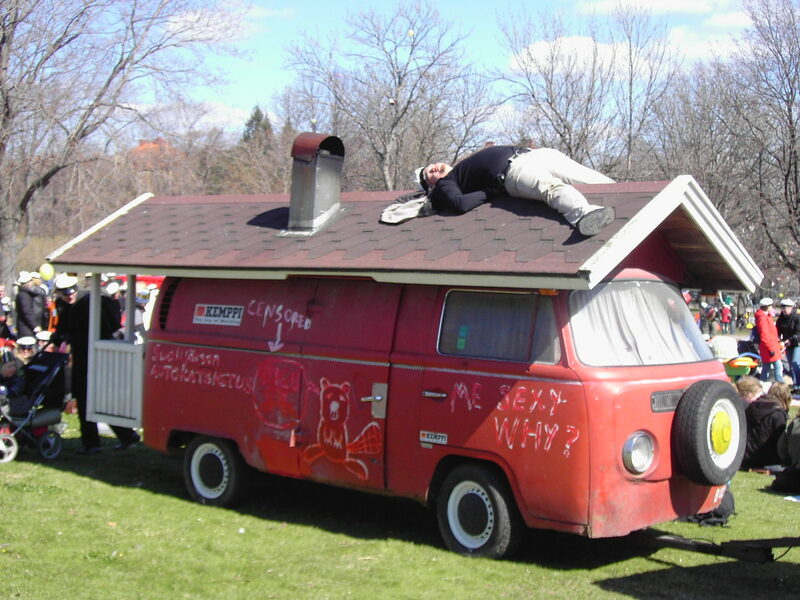 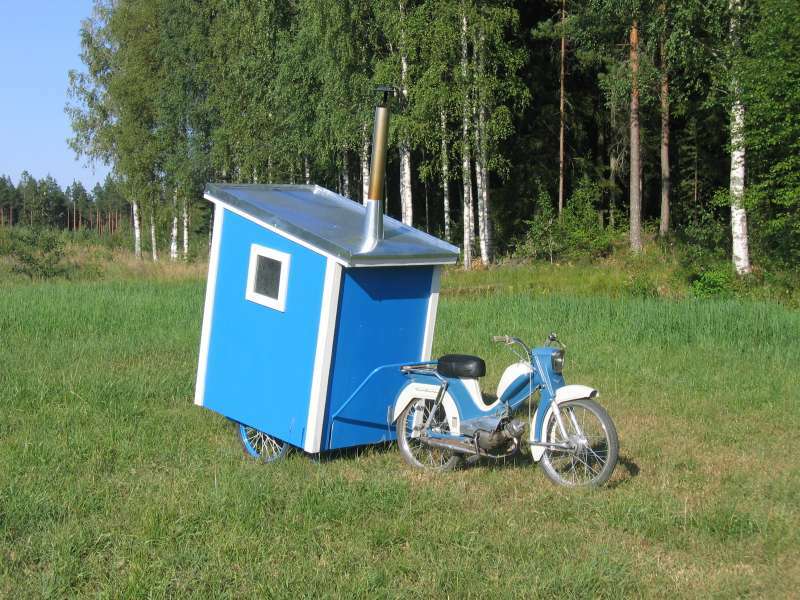 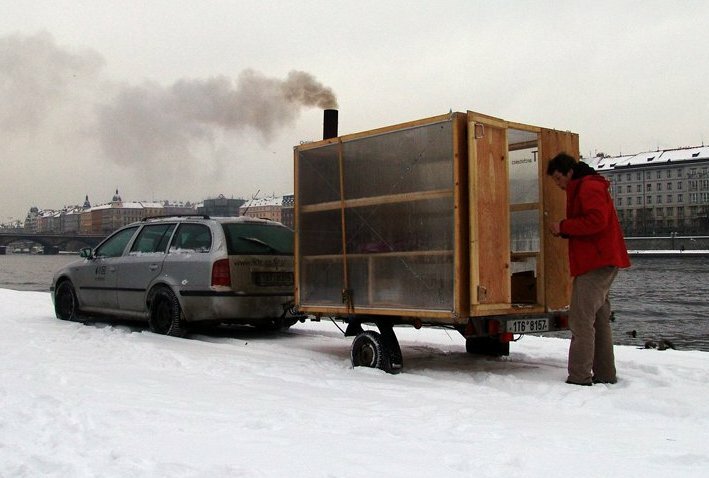 After building several mobile saunas, Karlis began a multi-year study of the mobile sauna phenomenon in form and culture. 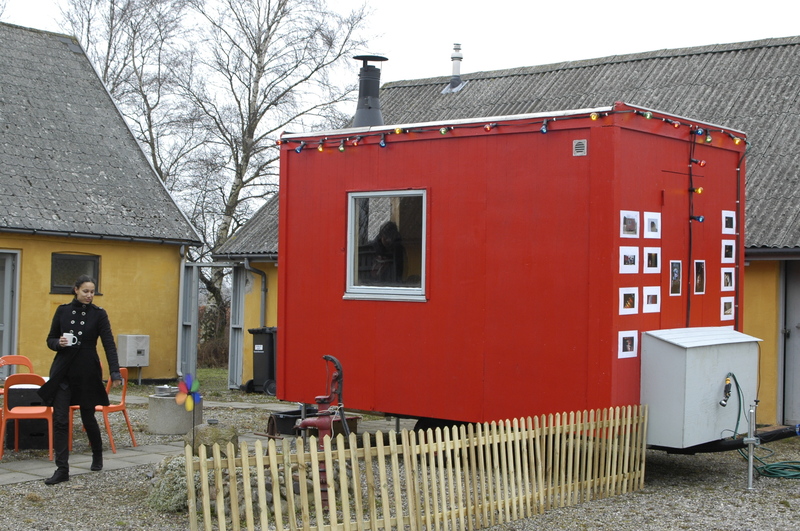 Collected here is the result of that study, including photographs, viewpoints of builders, commentary and notes on design. 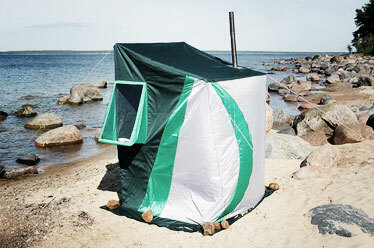 Students of culture and architecture, fans of tiny houses, sauna lovers and mobile sauna builders will appreciate the variety of forms, designs, styles and ideas revealed in this volume. 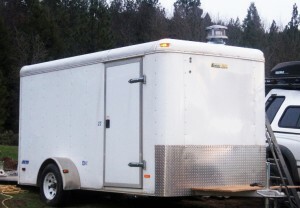 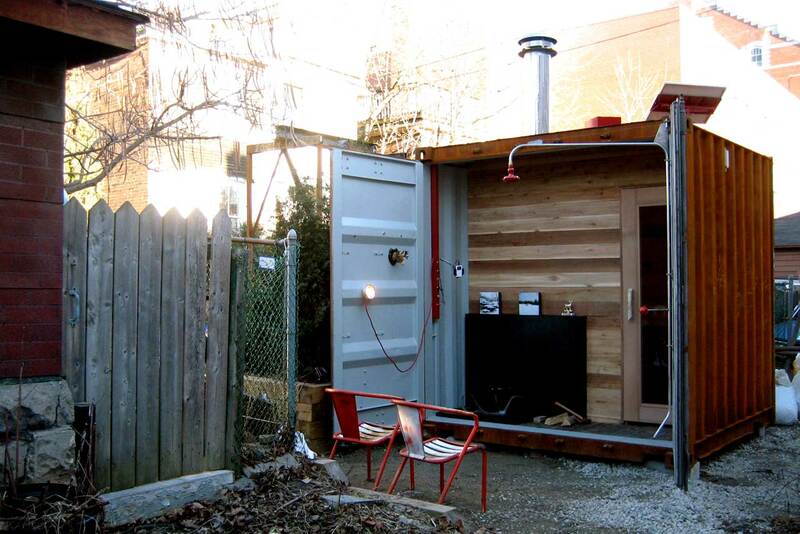 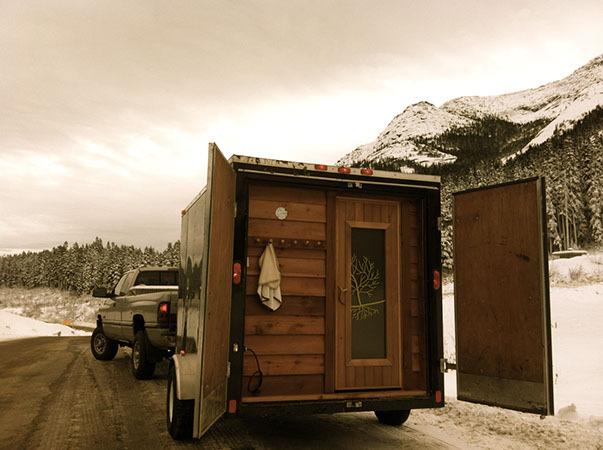 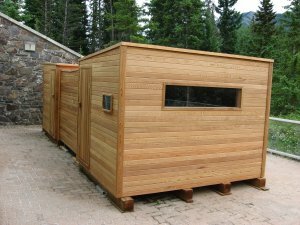 Mobile saunas offer both unique design challenges as well as unique rewards. 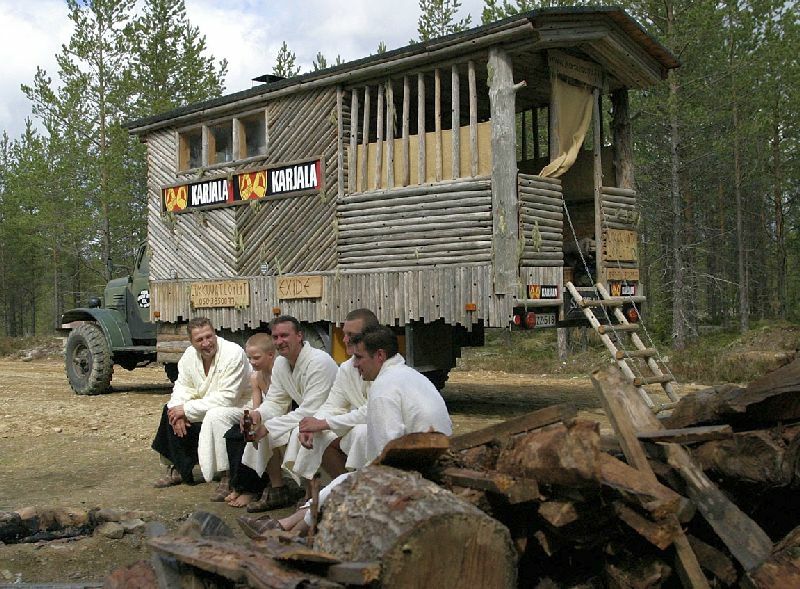 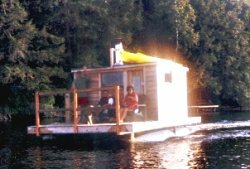 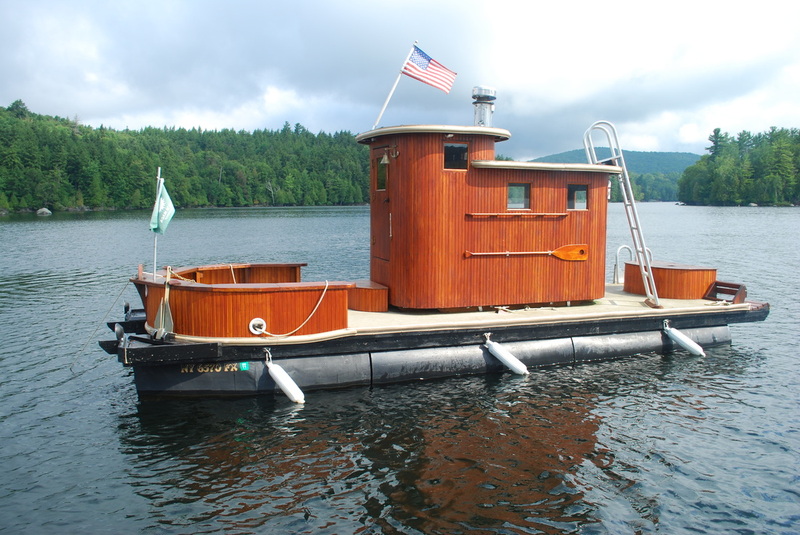 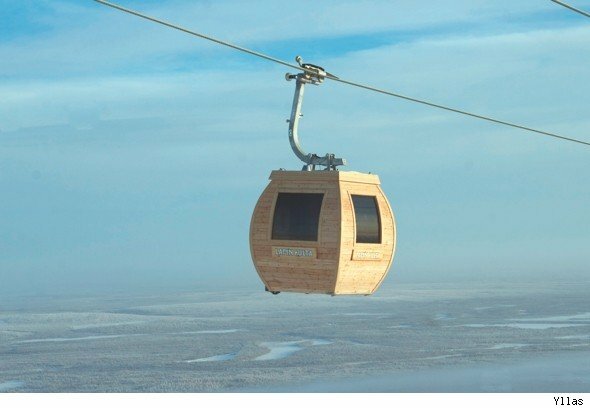 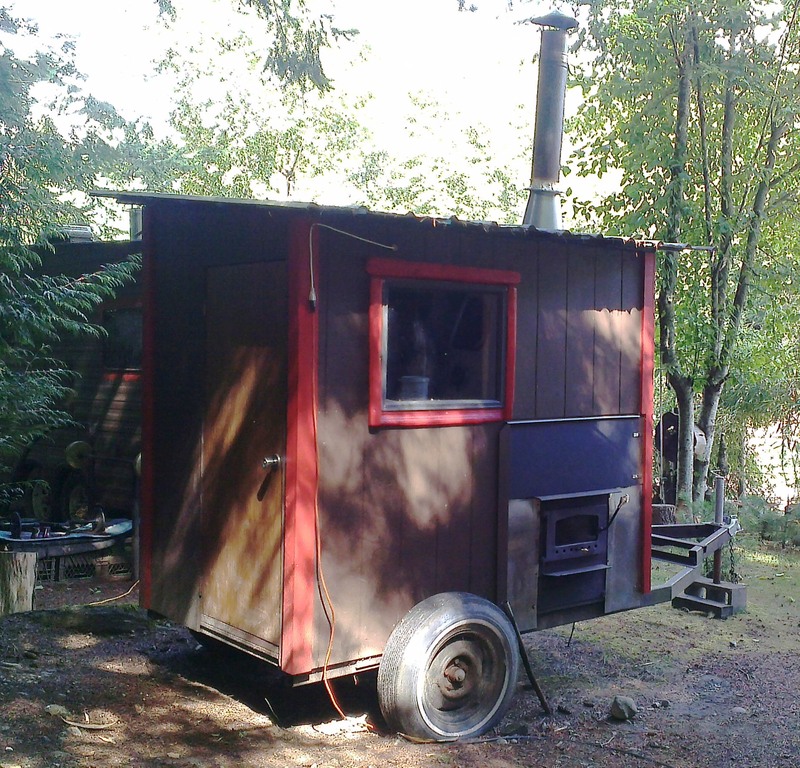 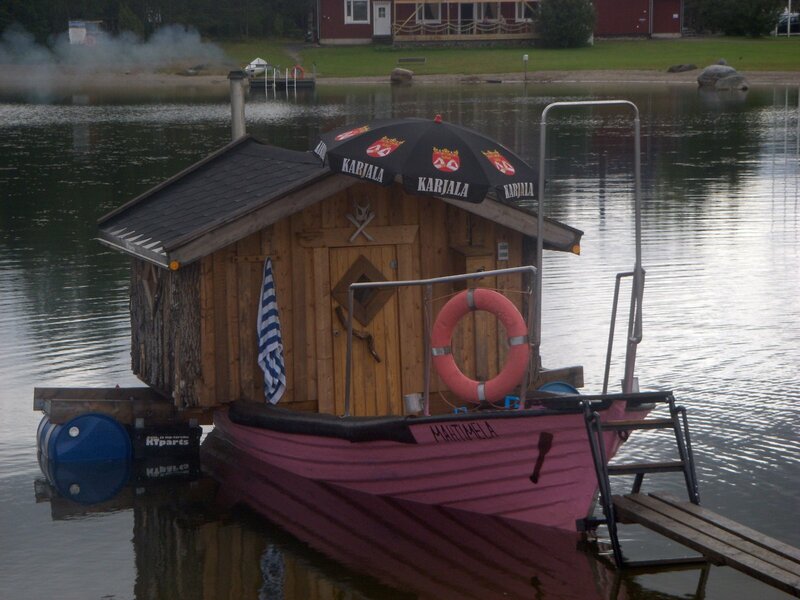 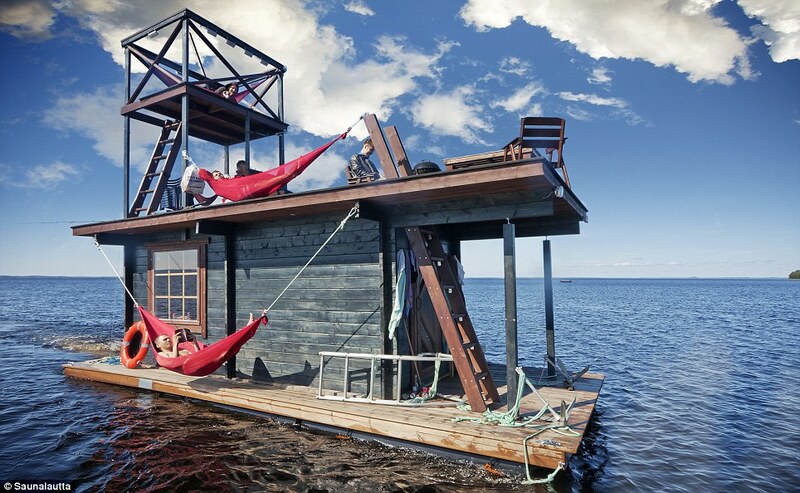 You might call them sauna, bastu, banya, pirti, sento, mushiburo, hammam, a tiny house for bathing, or something else, but someone built one with wheels or floats and moved it around. 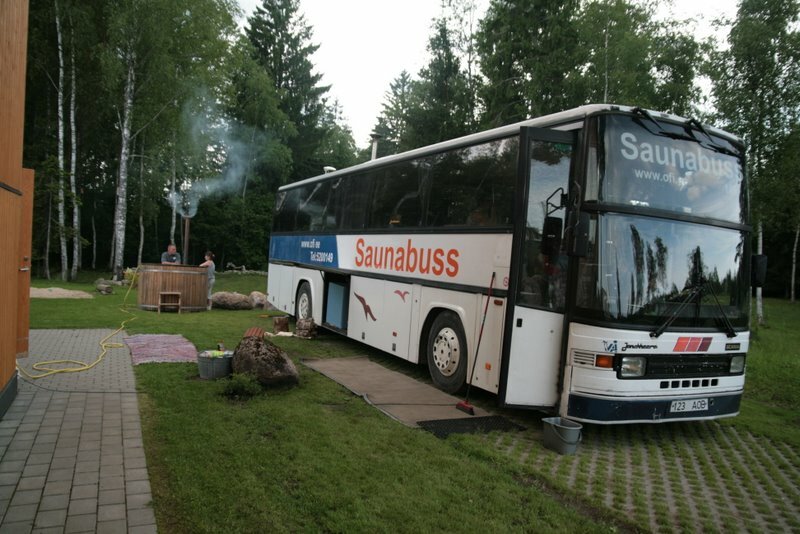 This is a small sample of some mobile saunas, including trailer saunas, truck saunas, sauna buses, bike saunas, faux saunas, train saunas, gondola saunas, boat saunas, and space saunas. 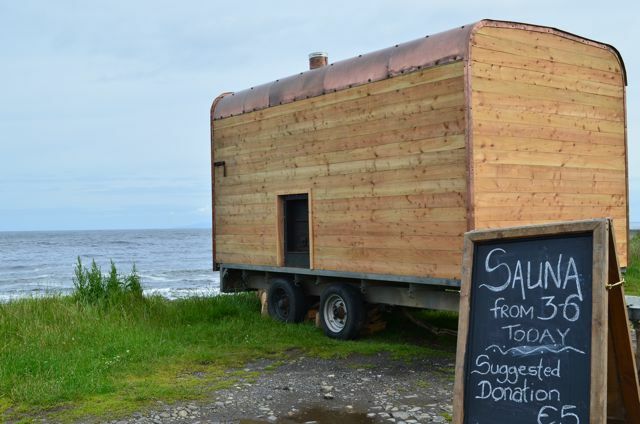 There are so many more out there, in all shapes, sizes, budgets and intentions. 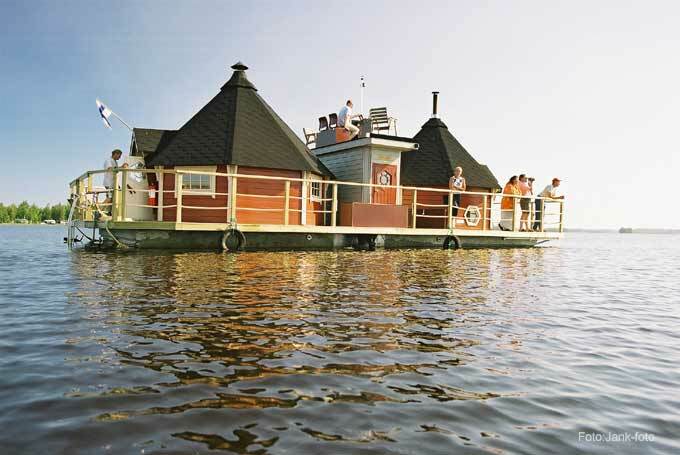 We hope these provide you with inspiration and ideas. 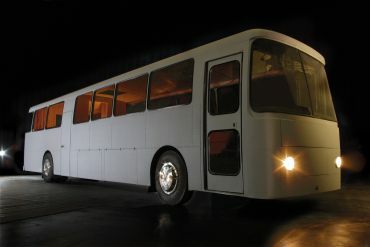 If you know of more please contact us and tell us about it. 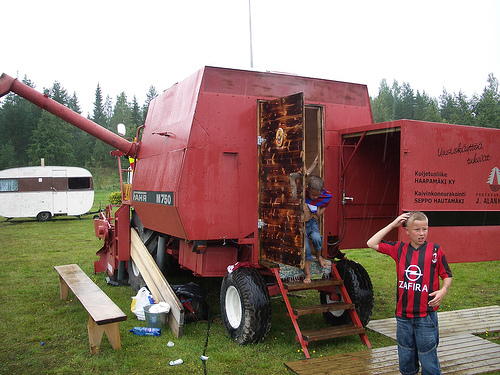 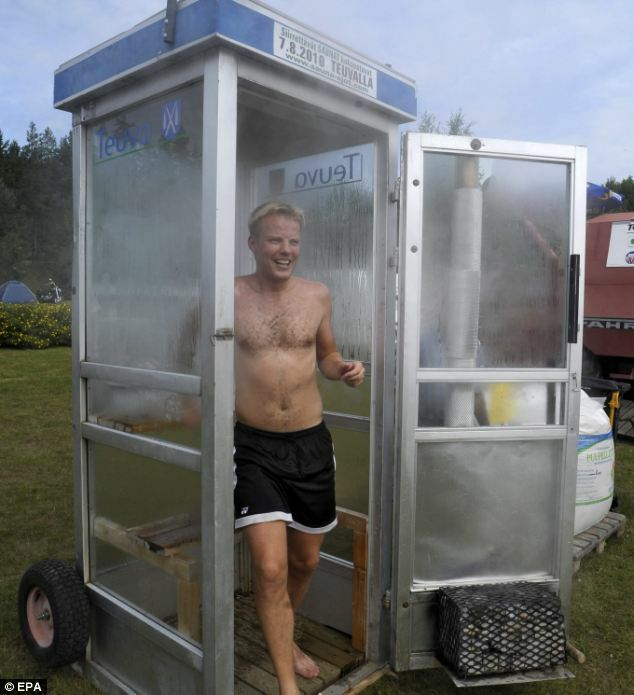 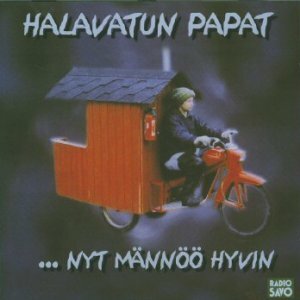 You will find many more mobile saunas at the annual mobile sauna festival in Teuva, Finland, and you can also read about them in our new book, “Mobile Saunas: A compendium of modern nomadic sweats“. 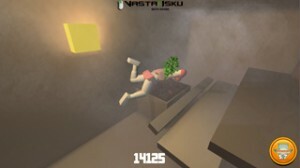 Buy the book today! 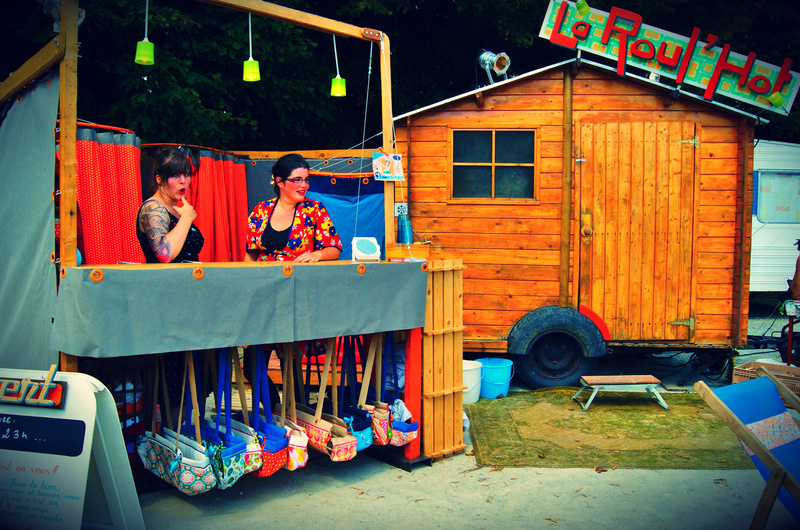 A shared joy is a double joy! 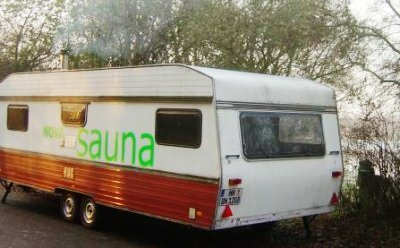 Get Sauna Dismount – Kiuasturvat! 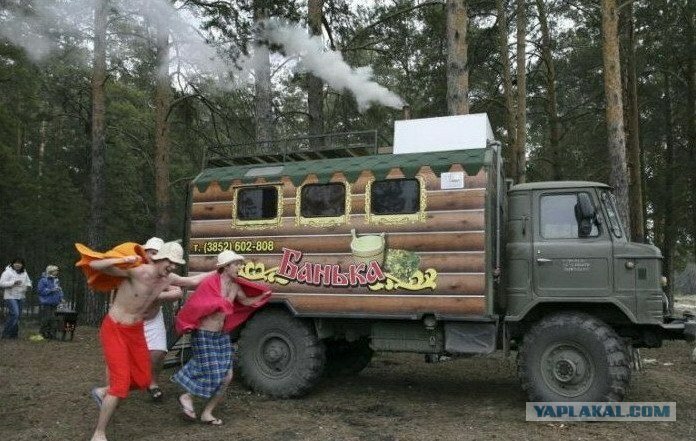 What Russian guy doesn't love his banya! 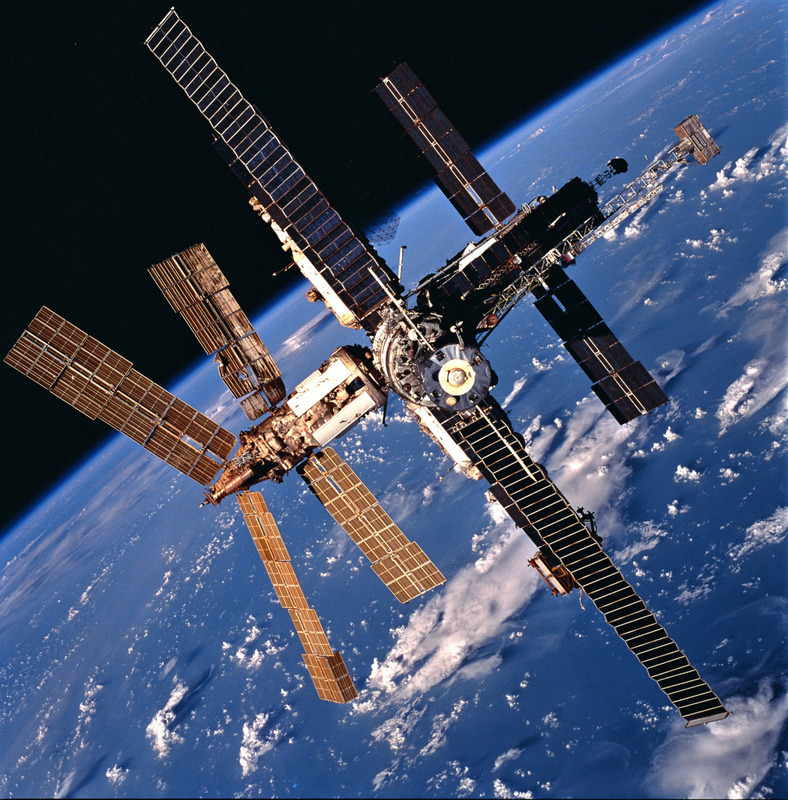 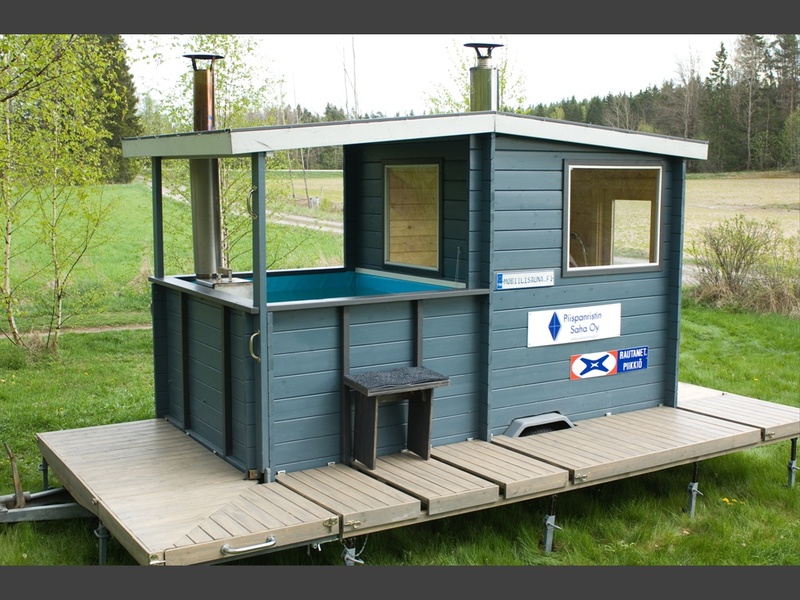 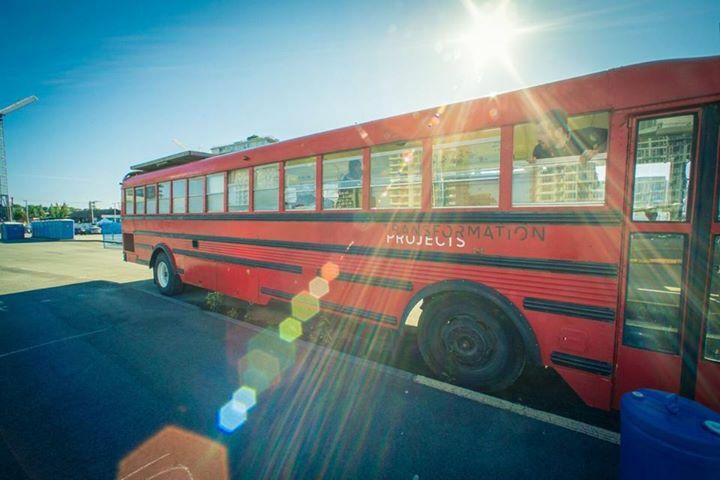 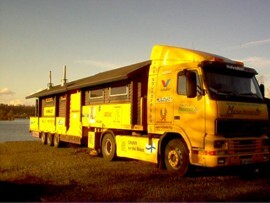 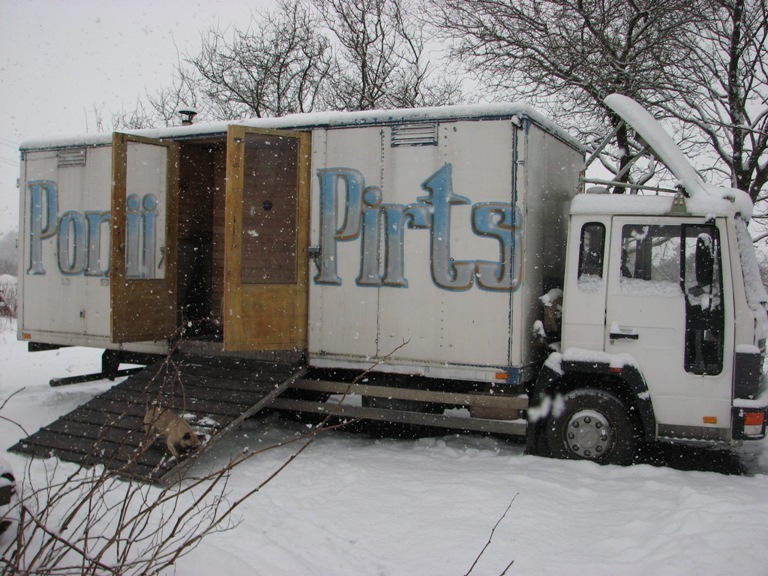 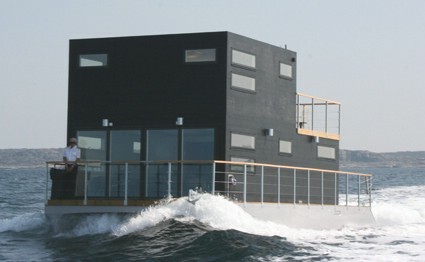 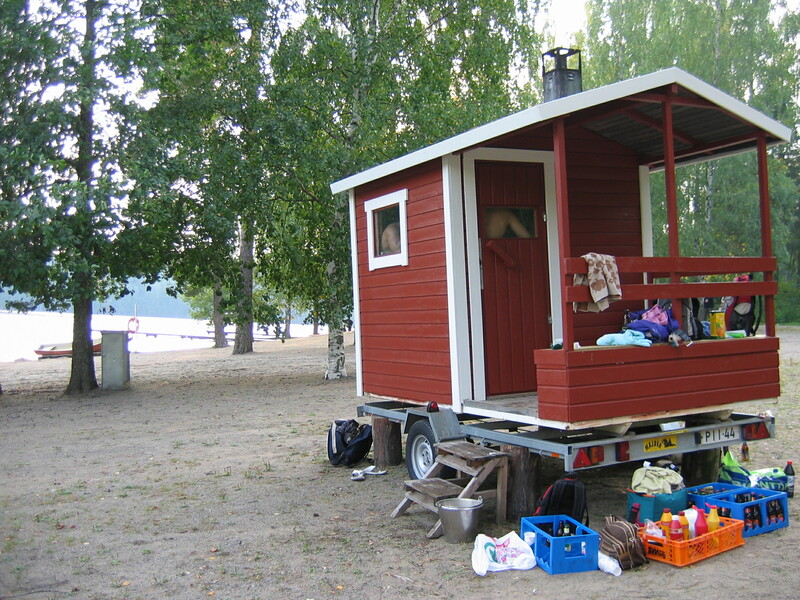 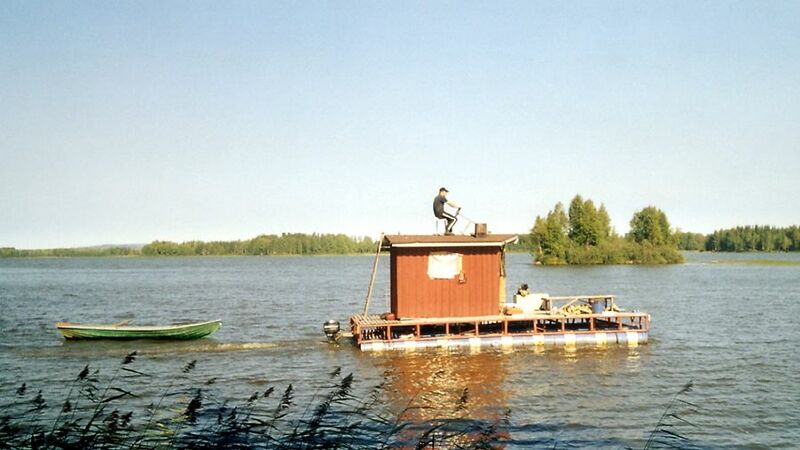 The physics students' club, Hiukkanen, built a transportable sauna in the summer 1997. 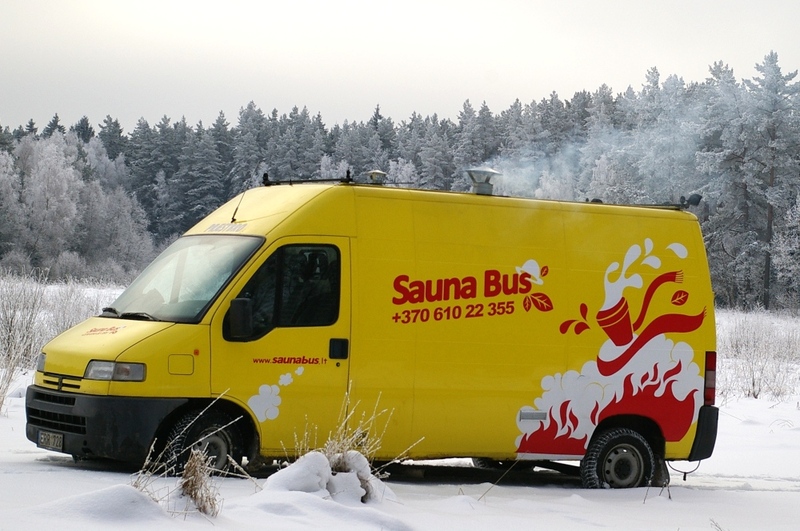 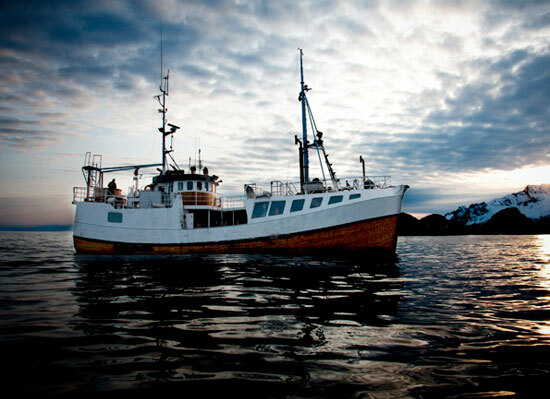 A steaming and happy Antti H. is going out to get some more Lapin Kulta. 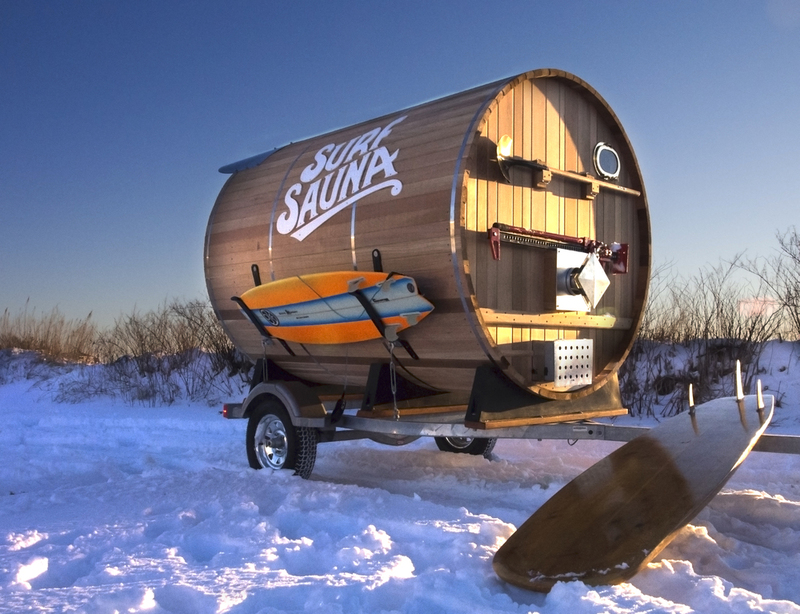 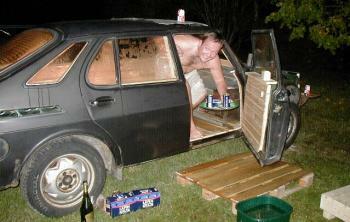 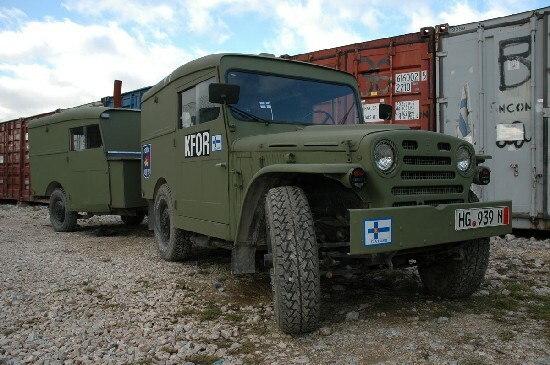 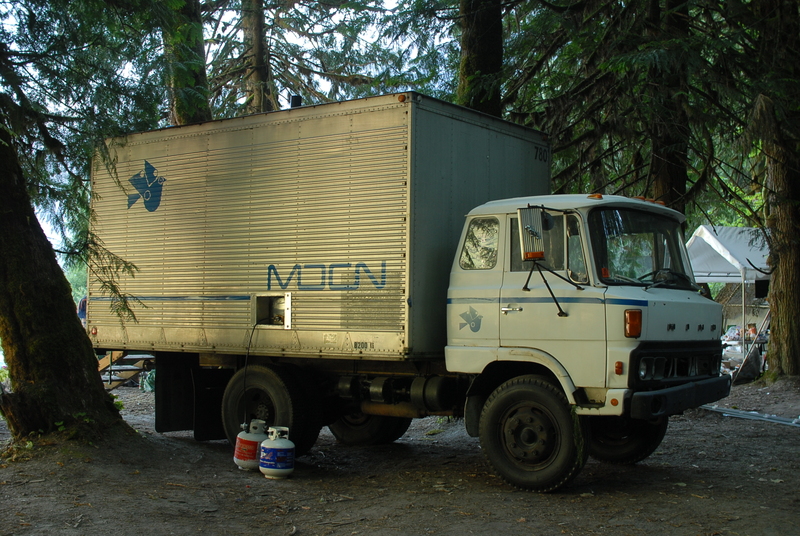 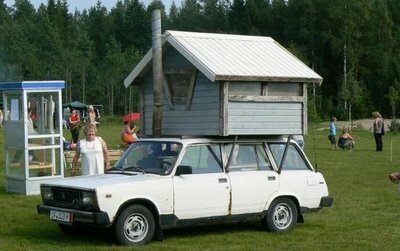 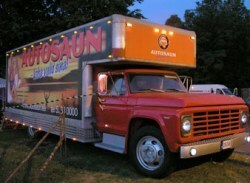 Flagship of the mobile sauna fleet.